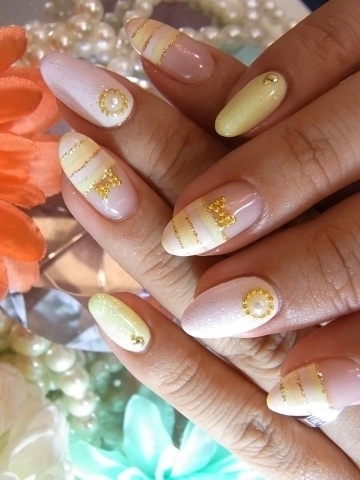 New Ideas for Summer Nail Art. 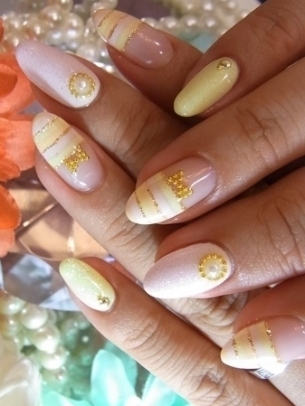 Don't be afraid of sporting ultra-creative manicure designs. 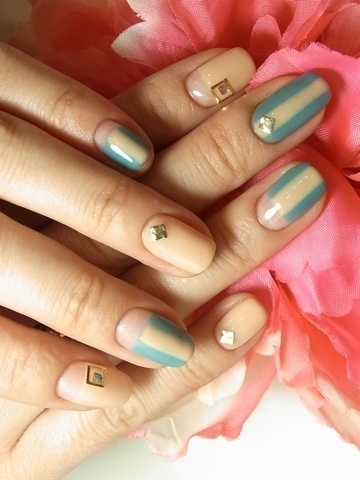 Test your painting skills with the following summer nail art ideas. Let everyone know how fascinated you are by modern nail painting techniques! Use different manicure designs to express your trend-consciousness and skim through this selection of summer nail art ideas for inspiration. Before taking a plunge into a mani session, make sure you clean and buff your nails properly. 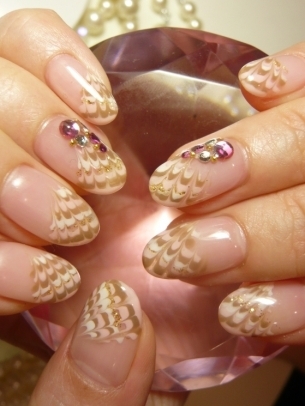 Preparing the canvas for painting is important in order to guarantee the flawless look of your nail design. Our favorite beauty blog She Ruby furnishes you with a repertoire of amazing manicures everyone can wear regardless of age or event. No matter which type of nail style you choose, start with the application of a base coat then proceed to the painting of prints and patterns. 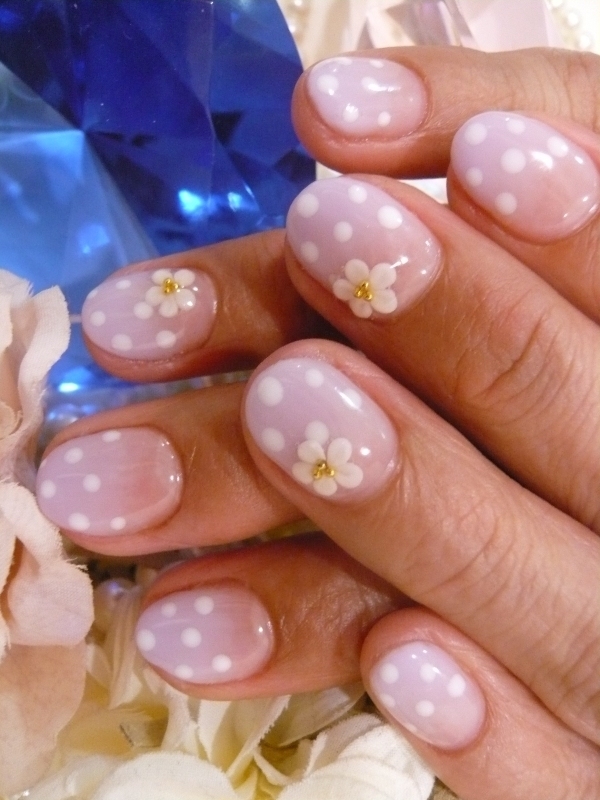 If you have no experience in nail art, start with polka dots and fine stripes. 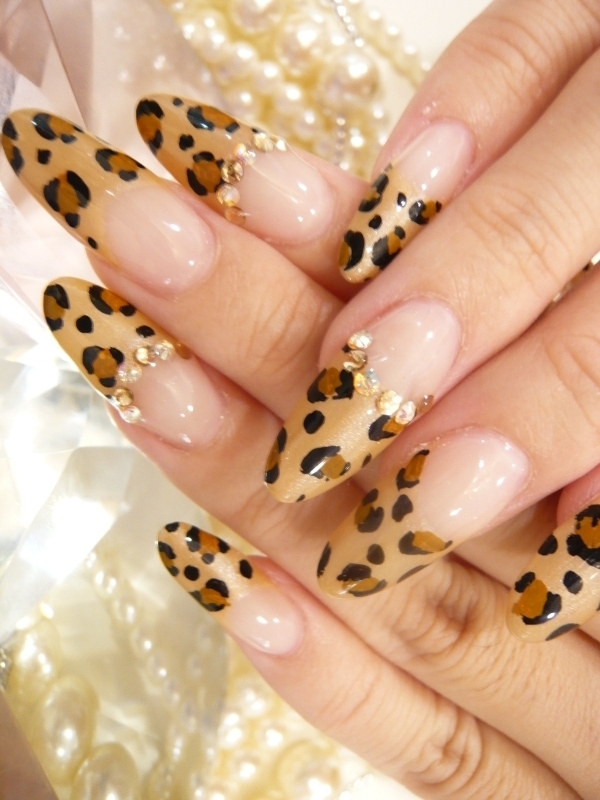 After a few sessions you'll be able to pull off more complex designs like animal prints and color blocks. 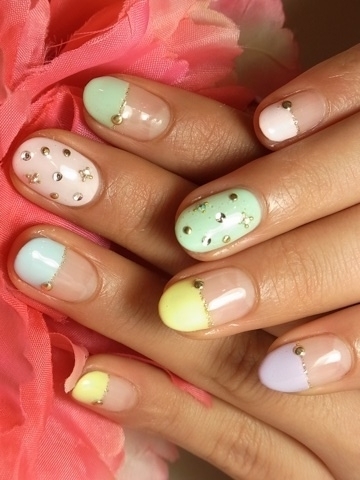 Determine the impression you want to create with your manicure. For a wild and voguish look go for cheetah prints and abstract nail designs. 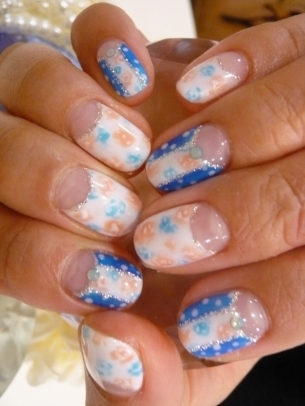 On the other hand, you can also play up your romantic side with floral elements and other cute patterns. Combine different nail polish shades to achieve a sight-pampering impression. The newest nail varnish formulas are available at local beauty stores or online. Purchase the most flattering ones and mix/match them with creativity. Take inspiration from these professional-looking manicures and pile up on different accessories like stickers, colorful stones and beads. Use these in your nail art sessions to add and extra wow impact to your mani. Glitter is perfect for a nail art style you can rock for party events. Stick to soft pastels and flirty shades if you're preparing for a romantic date. 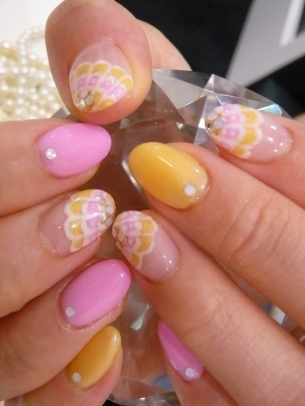 Follow the basic rules of nail painting. First, make sure you don't shake the bottle too hard, as this will generate the formation of air bubbles in the formula. Runway collections and celebrity looks offer the perfect source of inspiration for the hot season. 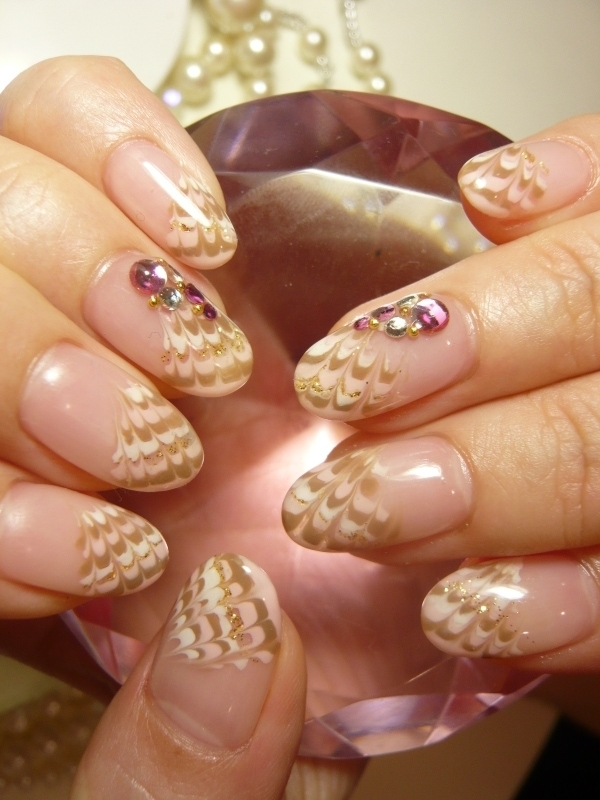 Let the summer breeze charm you and convince you of the importance of an amazing and perfectly-created nail art style. Proceed the same way with your pedicure if you want to complete your top-to-toe makeover. Make versatility your beauty mantra and experiment with loads of nail art designs which radiate refinement and an open-minded attitude towards the latest beauty trends.